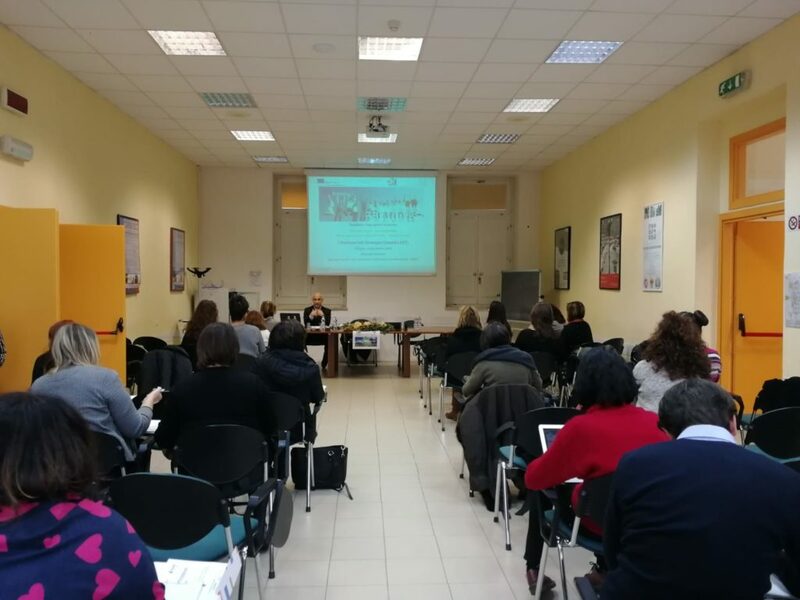 The Italian edition of the SEPLO Multiplier Event has been organized by EGInA in collaboration with INAPP (the Erasmus+ National Agency for VET) and the Regional School Office of Umbria. 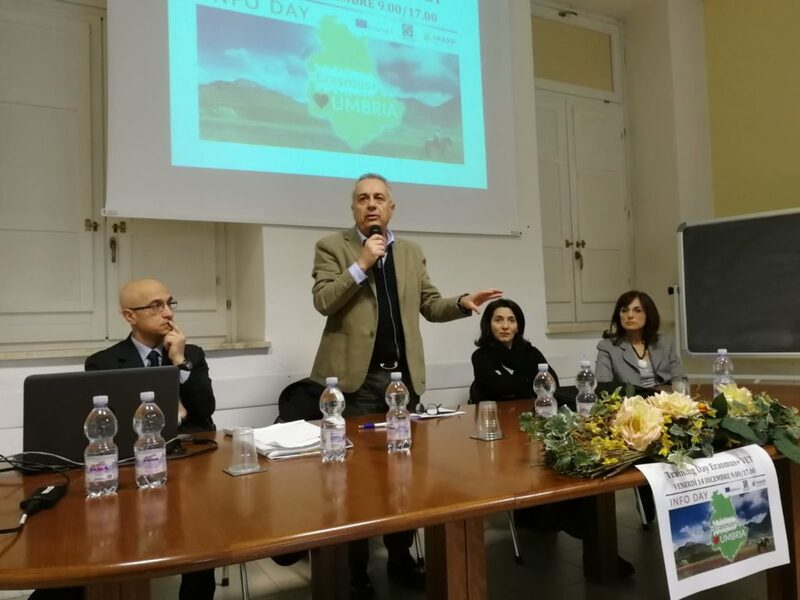 The event has taken place last Friday 14th of December in Foligno and it has been participated by over 50 representatives from High-schools, training centres, local associations and companies interested to learn more about the Erasmus+ mobility opportunities for VET and the outputs developed by SEPLO for simplifying the use of ECVET. 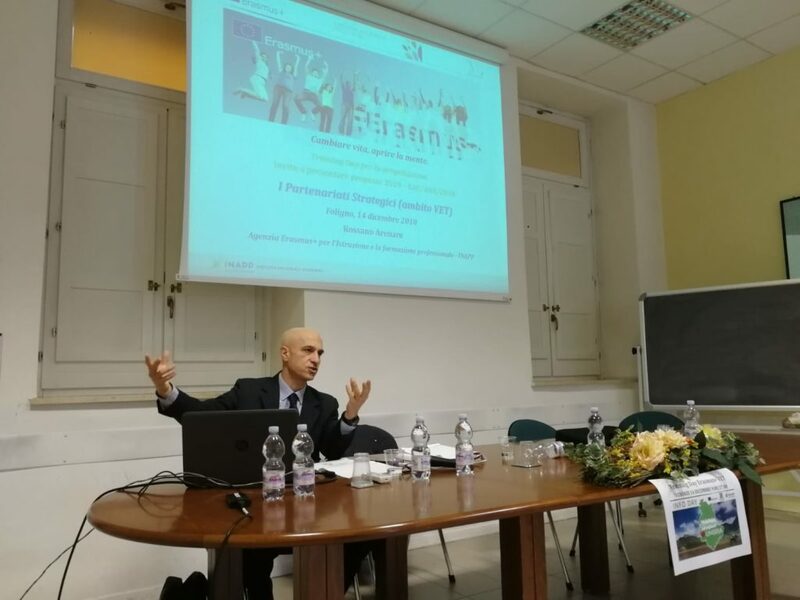 After the welcome speeches from the organising Institutions, the National Agency has presented the Erasmus+ programme, focusing on the new features of the call 2019 and providing two different workshops on the preparation of KA1 and KA2 project proposals. 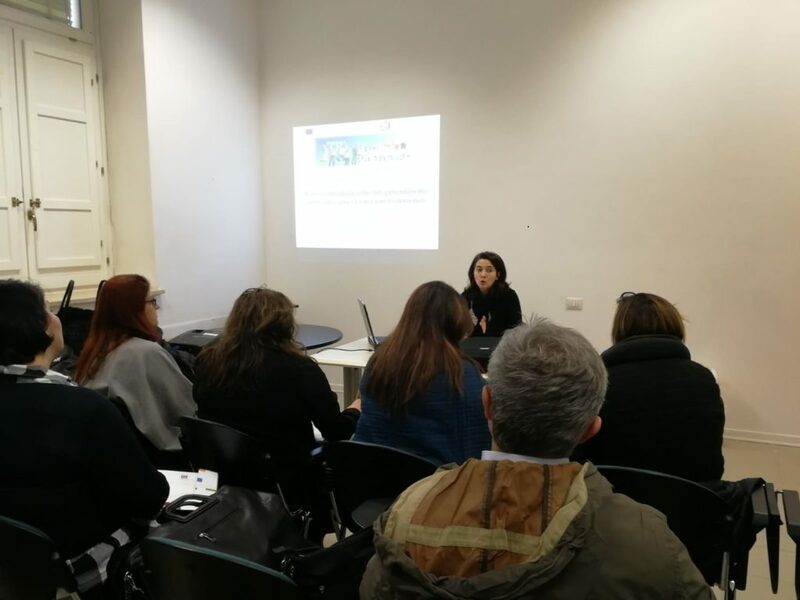 In the afternoon, a detailed presentation of all SEPLO outputs has been followed by a national best practice on the integrated use of ECVET for both local and international WBL activities. Afterwards, the participants have been divided into 4 groups for a workshop on the elaboration of a unit of learning outcomes. 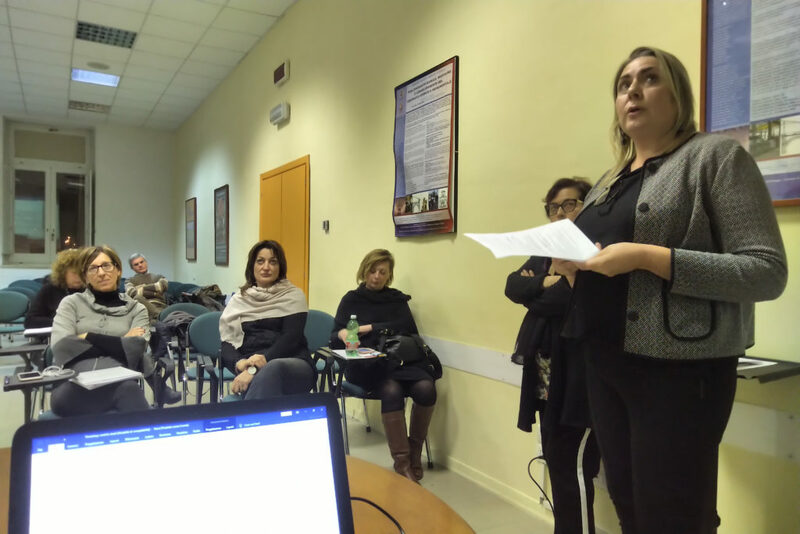 Startting from a text on the impact of digital transformation on Culture/Tourism/Industry/Welfare each group has been asked to use the SEPLO manuals and guidelines to identify the most relevant unit of learning outcomes to be acquired during a mobility experience abroad. 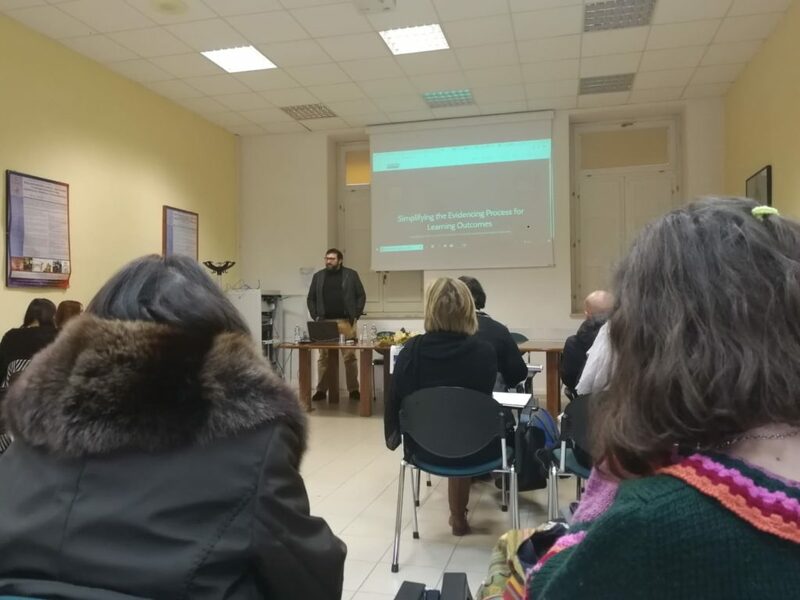 At the end of the day, the four groups have presented the results of thei work and have reflected on the most critical aspects in applying ECVET tools and principles.